What’s he written so far? Keith Wells was born in south London after the second war, educated at Deal (Kent) and at Grammar school in Dover. In 1971 aged 24, he joined Kent Police. 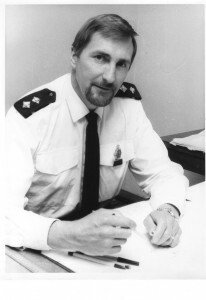 During a thirty-year career he was a Patrol Constable, Detective Constable, Patrol Sergeant, Detective Sergeant, Inspector, HQ Staff Officer, Inspector in charge of Deal police station, manager of the South East Kent Police communications centre and custody centres, finally member of a small team of HQ’s based Inspectors, then retirement in 2001. A keen sportsman throughout life he enjoyed competitive football, golf and alpine skiing, whilst enjoying squash, swimming and running for relaxation and fitness. An incident on duty in 2001 and motorway accident in 2006 severely curtailed those passions, but he still has a rigorous workout routine to keep fit. His most profound regret was being told that to continue skiing risked exacerbating the neck and shoulder injuries; goodbye to the annual trips to Colorado to compete in the North American Police Ski Championship (NAPSC). He has many fond memories of the generosity of and time spent with American Police colleagues. Immediately after retiring he completed an IT course, a creative writing course and theology course but a deluge of voluntary work over a five year period hindered his objective to begin writing the many novels he’d penned in outline until late in 2006 when he and Theresa, his wife of 45 years, decided to spend the winter at their apartment in Tenerife; then the hard work of writing the first novel began. Six novels are complete, the first three forming a trilogy in which each novel stands alone but together they form a series sharing a common thread. The later three novels further develop the character, skills and lives of his main character, Inspector Sean Daley, his family, friends and colleagues. 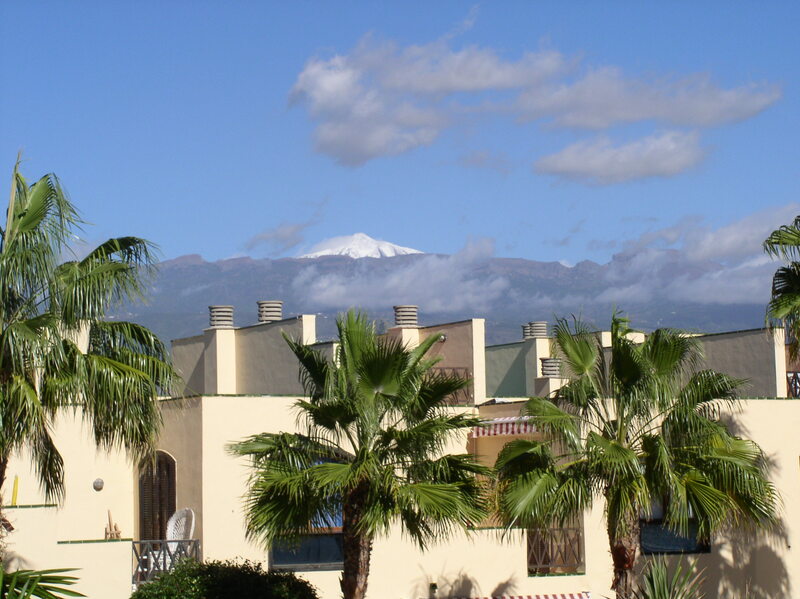 He now shares his writing time between the family home in Dover and the Tenerife apartment; he’s been described as a ‘literary nomad’. I wondered whether any of your novels – particularly Deadliest Deal is available in hard copy. I would very much like a copy for an elderly friend who lives in Deal and is simply not interested in a kindle.